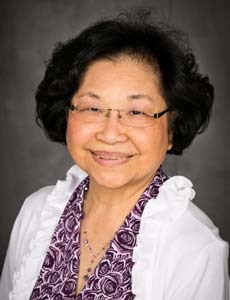 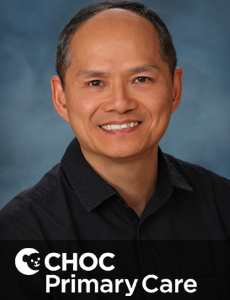 Dr. Takata is a board certified anesthesiologist who provides care for infants and children undergoing anesthesia at CHOC Children's. 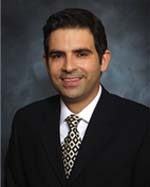 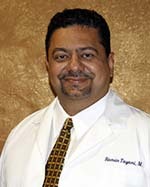 Dr. Tandon is a board certified pediatrician who treats kids and teens at CHOC Children's Hospital in Orange County. 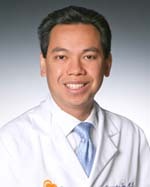 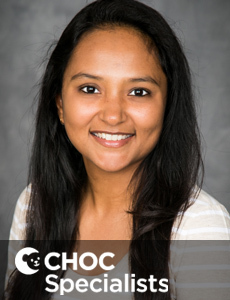 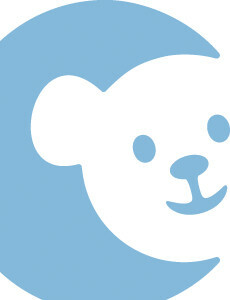 Dr. Srivimol Tantamjarik is a board certified pediatrician and sees patients at CHOC Children's Hospital in Orange, CA. 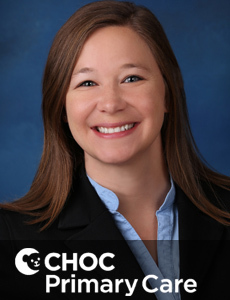 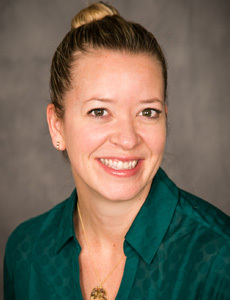 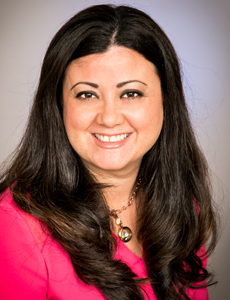 Dr. Mery Taylor specializes in psychology and sees kids and teens at CHOC Children's Hospital in Orange. 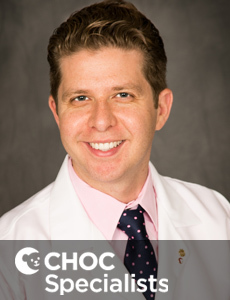 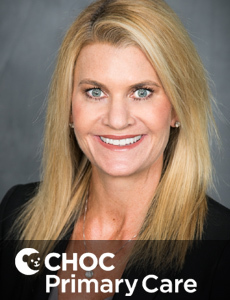 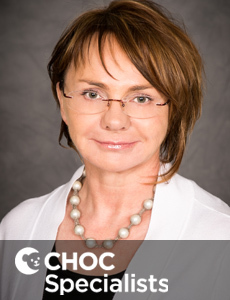 Dr. Tesmer is a board certified neonatologist who provides comprehensive care for critically ill premature and full-term infants at CHOC Children's. 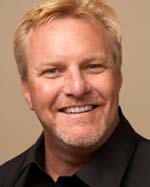 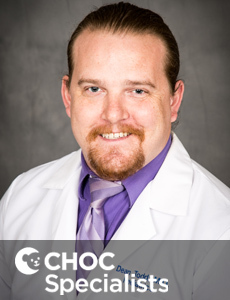 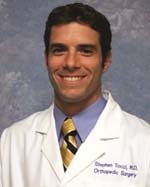 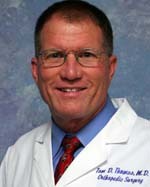 Dr. Dean Todd is a board certified pediatrician who specializes in the care of hospitalized kids and adolescents at CHOC Children's Hospital. 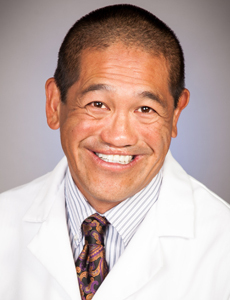 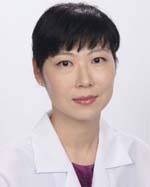 Dr. Tong is a board certified emergency medicine specialist who treats kids with illnesses or injuries requiring immediate medical attention.